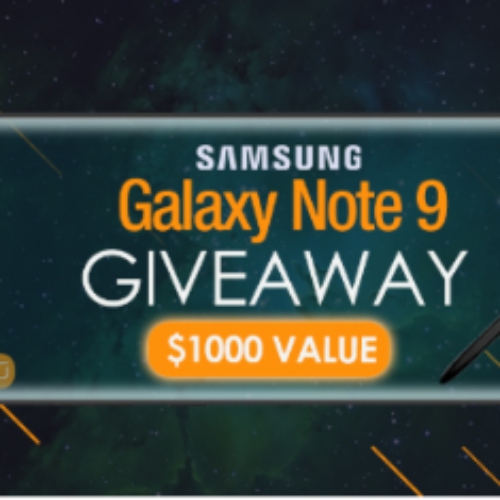 You can enter the Galaxy Note 9 Giveaway from Supcase for your chance to win a Samsung Galaxy Note 9 Smartphone. Boasting a massive 4,000 mAh battery and a 512GB of storage, this new phone will be able to handle all your needs throughout the day without worrying about charging or storage. Entry ends August 24, 2018.